Exclusive dustproof design protects the precision optical components and ensures maintenance-free operation. 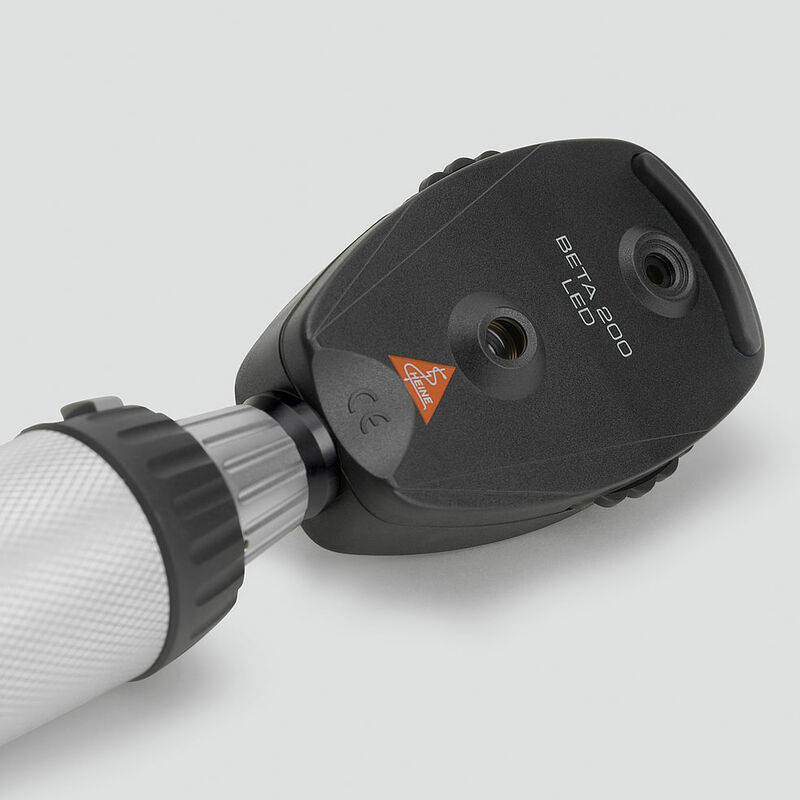 The BETA200 / 200 S Ophthalmoscopes are the only instruments with an aluminium frame system. Optical components are flush-mounted on a cast aluminum frame, eliminating misalignment and making the instrument shock-resistant. 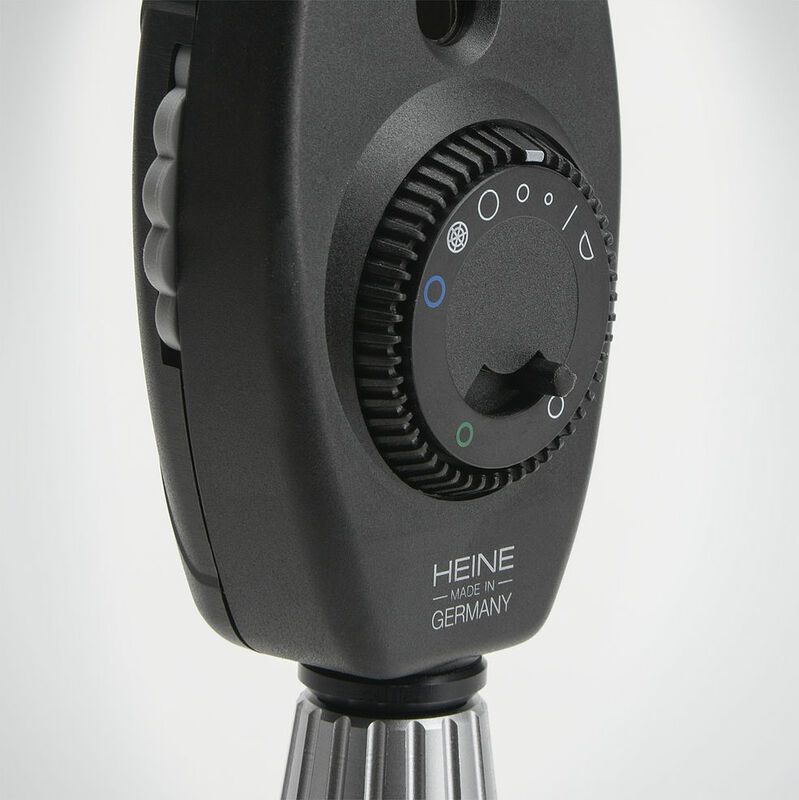 The BETA200 LED has virtually unlimited hours of working life (up to 100,000 hours). No need to ever replace bulbs. Maintenance-free for a lifetime. 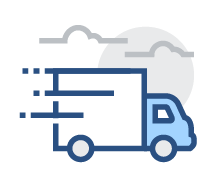 The BETA200 S LED has virtually unlimited hours of working life (up to 100,000 hours). No need to ever replace bulbs. Maintenance-free for a lifetime. 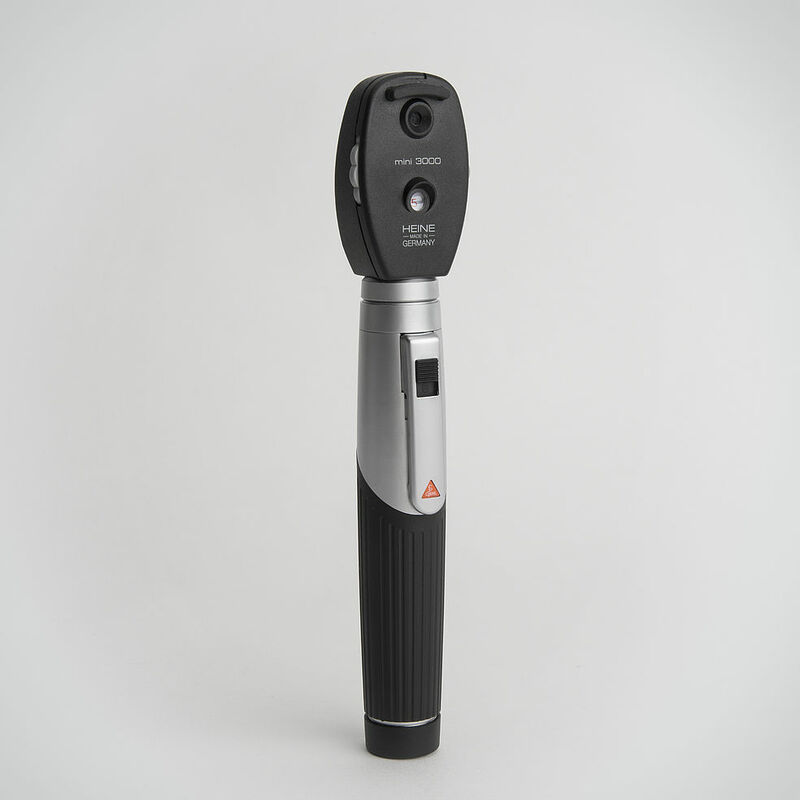 The BETA200 S Ophthalmoscope accommodates higher refractive errors with a 28 single lenses Rekoss Disc and features a 74 single step design on a non-continuous wheel avoiding extreme diopter jumps (-36D to +38D) . Exclusive continuous brightness control between 100 % and 3 (patent pending) with one-finger operation. No stray light due to the recessed, multi-coated viewing window – eliminates distractions. Precise one-hand control of the instrument. Ergonomic design offers flexibility while examining. Suitable for large as well as small or undilated pupils. Ergonomic design fits the orbita comfortably, and blocks out ambient light. XHL Xenon Halogen bulb with bright illumination and authentic colour rendering. 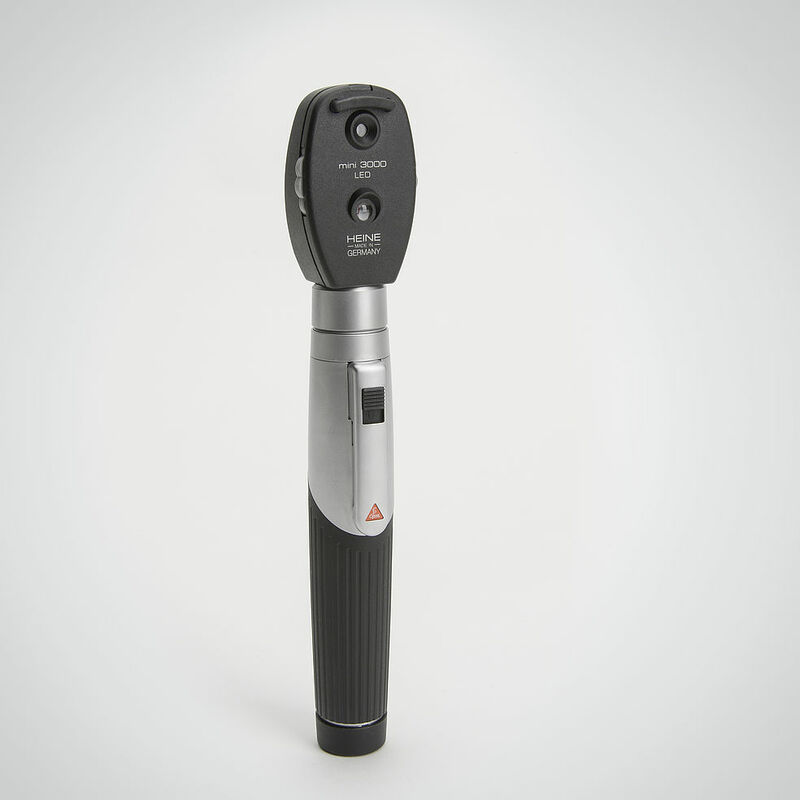 The BETA200 S Ophthalmoscope accommodates higher refractive errors with a 28 single lenses Rekoss Disc and features a 74 single step design on a non-continuous wheel avoiding extreme diopter jumps (-36D to +38D) . Exclusive continuous brightness control between 100 % and 3 (patent pending) with one-finger operation. No stray light due to the recessed, multi-coated viewing window – eliminates distractions. Precise one-hand control of the instrument. 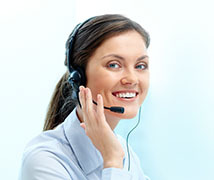 Ergonomic design offers flexibility while examining. Suitable for large as well as small or undilated pupils. Ergonomic design fits the orbita comfortably, and blocks out ambient light. 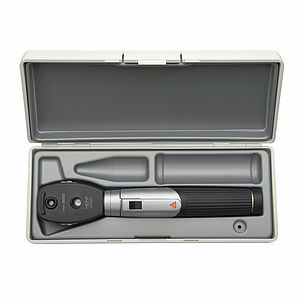 Modern pocket ophthalmoscope with XHL Xenon Halogen bulb technology. Concentrated bright light for perfect illumination, a brilliant image and accurate colour rendering. Fixation star aperture with grey filter for reducing the light intensity. 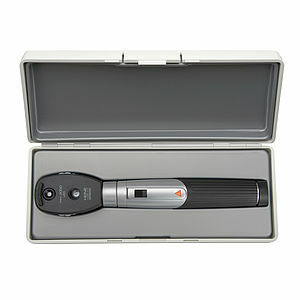 Excellent optics and best colour rendering in minimum dimensions, ideal for rounds and house calls. Can be used with the mini3000 handle system. Available in black and blue. 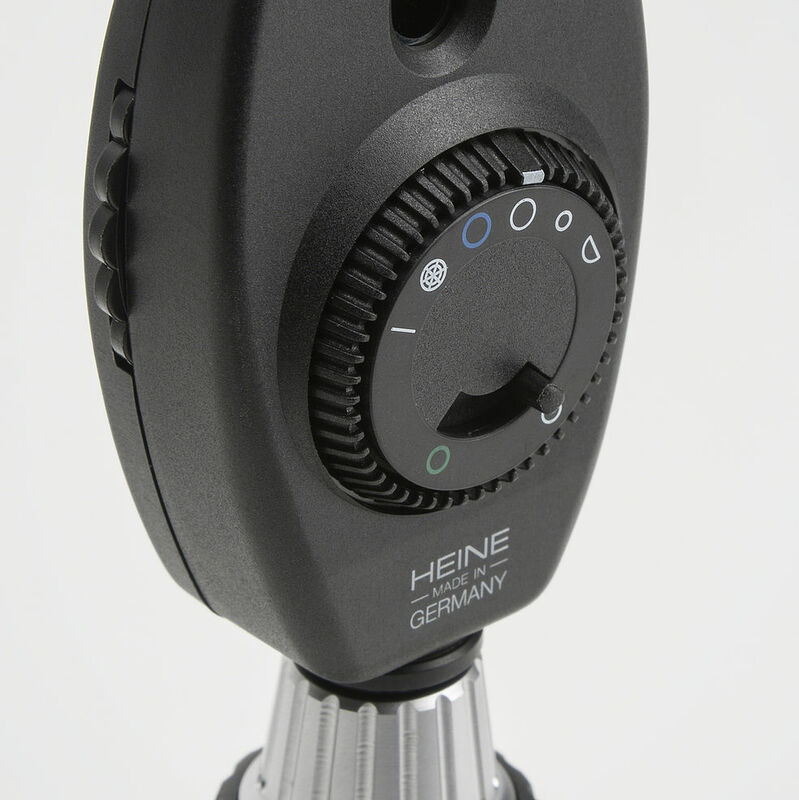 HEINE optics produce crisp, clear images of the whole area under examination and minimise reflections. 5 different apertures. 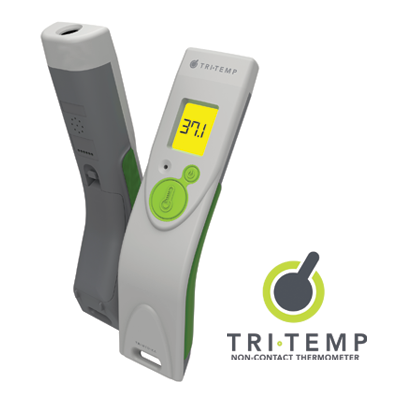 A full-function instrument incl. fixation star. Grey filter for light-sensitive patients. Range of lenses: 18 lenses from -20 D to +20 D. Easy workflow, because ophthalmoscopy is possible without dilation of the pupils. Attachment clip with integrated on / off switch. 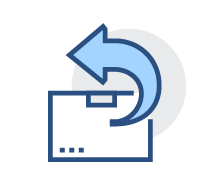 Switches off automatically when returned to the pocket. Replaceable batteries. Size AA, or optional rechargeable battery with mini NT table charger. 2-piece handle and head. Easy to maintain, flexible. Award-winning design. Maximum quality with minimum dimensions.